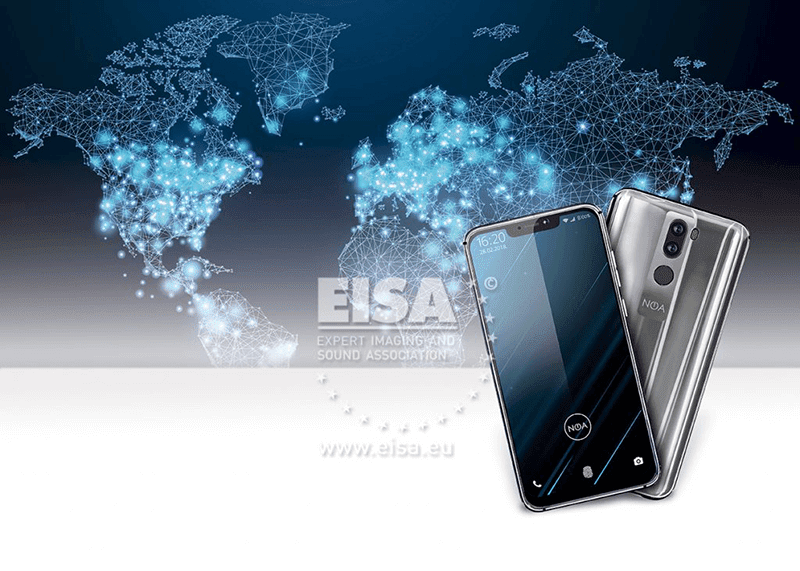 EISA Awards 2018-2019: NOA Element N10, Nokia 7 Plus, Honor 10, and Huawei P20 Pro are the big winners! Home / features / mobile / news / EISA Awards 2018-2019: NOA Element N10, Nokia 7 Plus, Honor 10, and Huawei P20 Pro are the big winners! EISA (Expert Imaging and Sound Association) recently published their picks as the top "Mobile Devices" for 2018-2019. Here are the 2018-2019 winners! 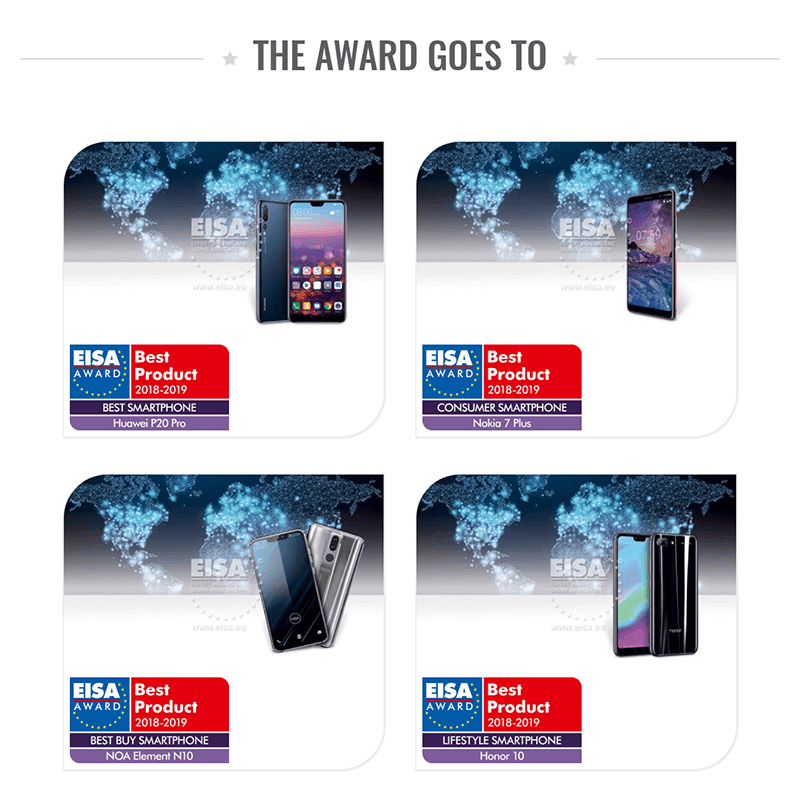 EISA BEST BUY SMARTPHONE - The winner is the NOA Element N10. Last year, NOA Element H10le got the same award. It is due to its modern and reflective design, 19:9 FHD+ screen, and two 16MP Sony IMX499 sensors behind. It also arrived with the "Premium Care" warranty includes repair against even user-inflicted damage within the first year. 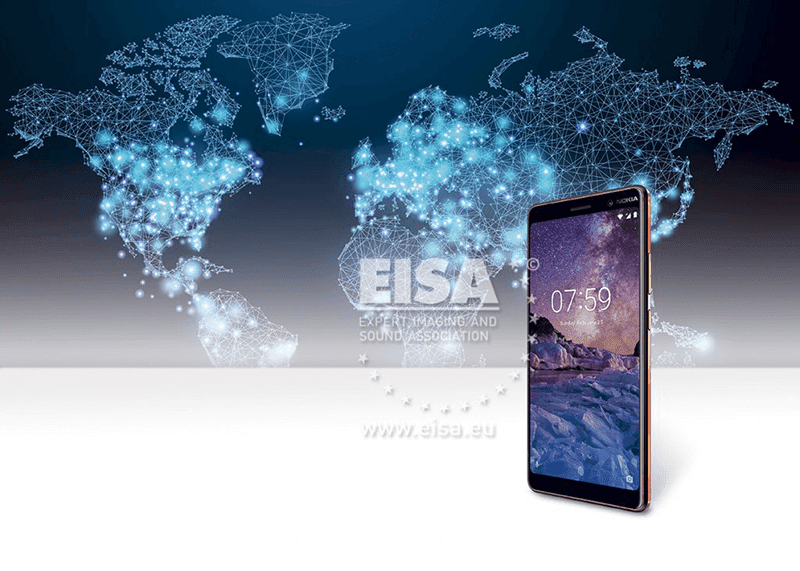 EISA CONSUMER SMARTPHONE - The winner is the Nokia 7 Plus. It is one of the best value for money smartphone this year. It goes with a sturdy metal frame, Snapdragon 660 SoC, 13MP + 12MP dual ZEISS cameras behind, and a 16MP ZEISS selfie shooter. It also has a massive 3,800mAh battery. 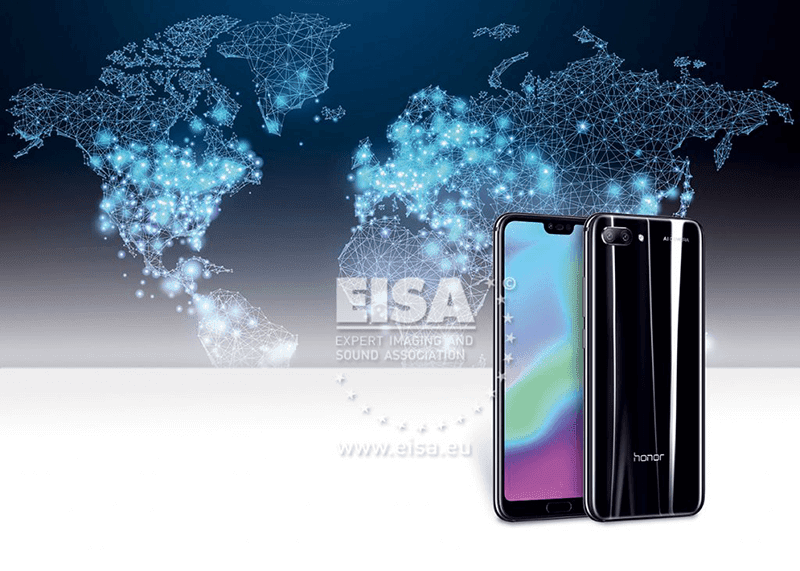 EISA LIFESTYLE SMARTPHONE - The award goes to the Honor 10. It's the company's flagship killer. It has a stunning metal and glass design and high-end overall specs. It features a 5.84-inch notched panel, Kirin 970 SoC, 16MP RGB + 24MP monochrome cameras at the back with AI, 24MP AI selfie camera, and 3,400mAh SuperCharge ready battery. 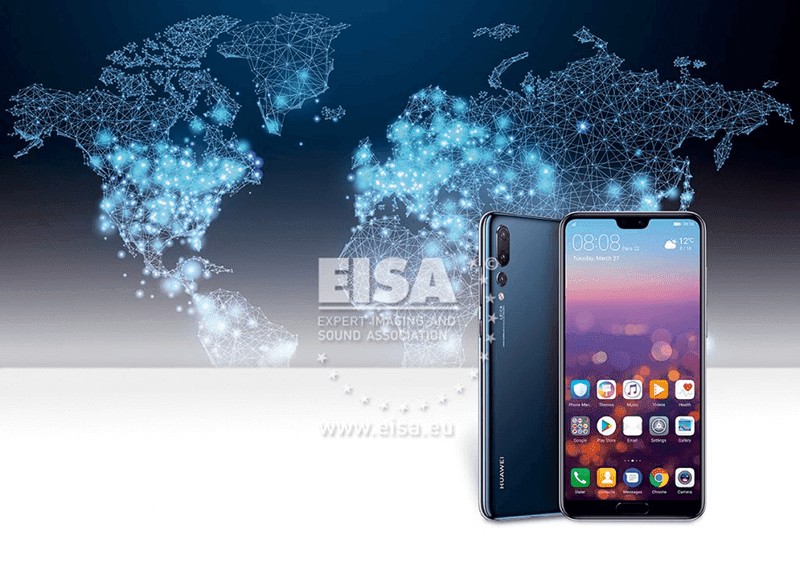 EISA BEST SMARTPHONE - For EISA, the best smartphone this year is the Huawei P20 Pro. For us here at GIZGUIDE, it is truly one of the best out there. It features a stunning 3D glass and metal frame design, 6.1-inch notched OLED screen, Kirin 970 AI SoC, 6GB RAM, 128GB storage, 4,000mAh SuperCharge battery, fingerprint sensor, face unlock, and 4G LTE Cat 18 connectivity. It is also the very first phone in the world with a triple Leica camera setup behind for photography. According to DxOMark and our tests, it is the best smartphone for mobile photography yet. Huawei is also the one who popularized the gradient color trend (twilight) this 2018. Last EISA Awards 2017-2018, the Samsung Galaxy S8/S8+ bagged the best smartphone award. To see the full list of winners at EISA Awards 2018-2019, check our source below.